An aromatic herb in the mint family, thyme grows to a height of fifteen inches (about 40 cm), with small rounded leaves and pink flowers on woody stems. Today the plant is common throughout North America, but it originated in the southern Mediterranean. Experts in language tell us that its name was derived form the Greek word thumus, or courage. In Medieval times, knights wore sprigs of thyme on their armor as a sign of courage. The scent was thought to give them strength in the midst of battle. Thyme is most often used as a spice in culinary uses and its aromatic and rich flavor is perfect for soups, stews and marinades. I use it in my homemade herbs de provence and other homemade spice blends. 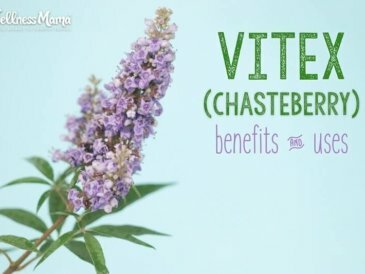 It is also often used as a natural remedy, though it should be used carefully since it is extremely potent and can be dangerous in high amounts. Since Thyme is in the mint family, I use it most often aromatically for respiratory problems. Modern herbalists value thyme for its expectorant and antibacterial properties, and it is frequently used in preparations to support and protect the respiratory system. 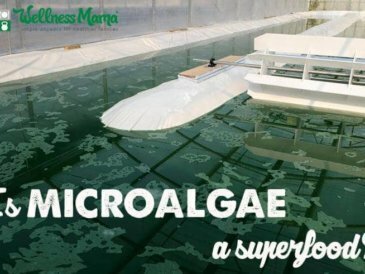 The essential oil is an effective disinfectant and natural preservative that is used in many skin preparations, not only for its therapeutic effect, but to protect the product itself from microbial contamination and spoilage. 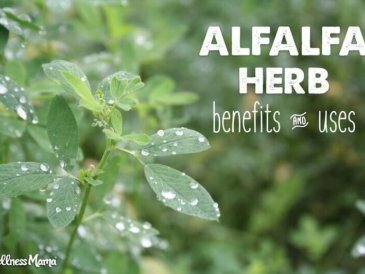 Recent studies have validated many of thyme’s broad range of actions, and have even recognized potent antioxidant properties that have anti-aging implications. 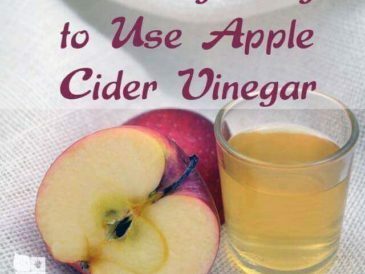 Check with a doctor or practitioner before using this or any other remedy in medicinal doses. Many sources warn that thyme oil should not be taken internally and even thyme leaf should not be used internally in large amounts. Pregnant women should avoid it (except normal culinary uses) and it should not be used on babies or small children. 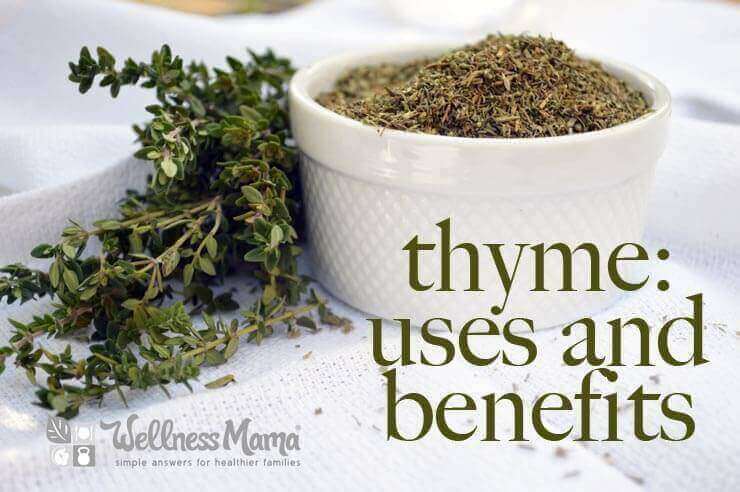 Those with thyroid disease should be especially cautious about using thyme as it can stimulate the thyroid gland and cause changes in heart rate and breathing patterns. It can, in rare cases, cause an allergic reaction, especially to those also allergic to rosemary. Thyme essential oil or infused oil should never be used undiluted on the skin as it can cause irritation or allergic reaction. Thyme is used as an expectorant, which makes it especially helpful for respiratory problems. I don’t take it internally, but use it with a combination of other herbs as a facial steam to help relieve coughing and congestion. Thyme is a culinary herb that can also be used as a natural remedy in some cases. It is very potent and should be used with caution but it is especially helpful for coughs and congestion when used in this facial steam. Boil water in a large pot or tea kettle. 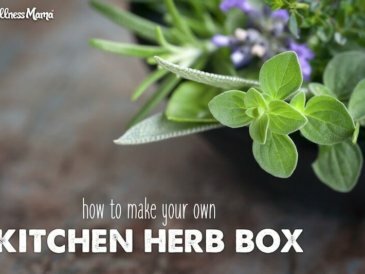 Place herbs in a large stock pot and pour boiling water over herbs. Lean head over pot with herbs and water (it should be steaming). Cover head with a towel to seal in the steam from the pot. Carefully breathe in the steam in slow deep breaths. This should help loosen congestion and reduce coughing. 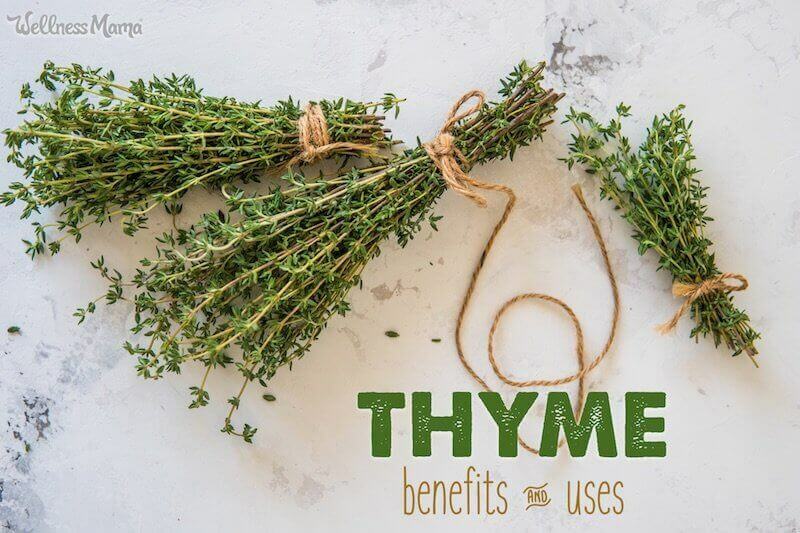 Ever used thyme? How do you use it?